We’re looking for students with big dreams eager to help power the future. 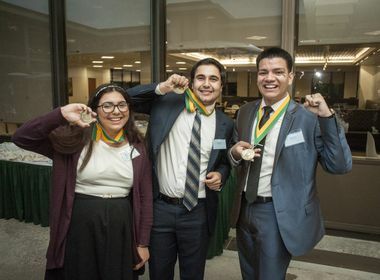 Edison International provides $40,000 Edison Scholars scholarships to 30 students each year living or studying in Southern California Edison’s service territory. Information on how to apply, applicant requirements and deadlines are below. 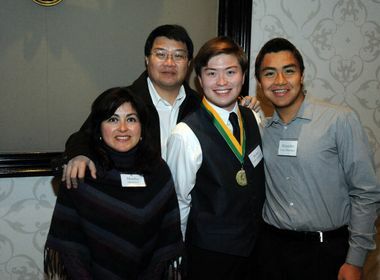 You can also read about some of our past scholarship winners. You must be a current high school senior with a 3.0 GPA or higher and living in or attending school in an area serviced by Southern California Edison. You plan to attend an accredited four-year college or university in the U.S and major in one of the following STEM fields: mathematics, engineering, computer and information services, management information systems, natural resources and conservation and physical sciences. Students who can demonstrate financial need are preferred, especially first-generation college students who have overcome significant challenges. Our Edison Scholars are studying at schools across the country, from Harvard University to California State University, Los Angeles. 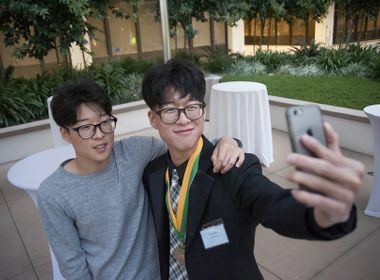 We’ve kept in close touch with our past winners and captured many of their stories, from receiving their scholarship in classes to how they are adjusting to college life.